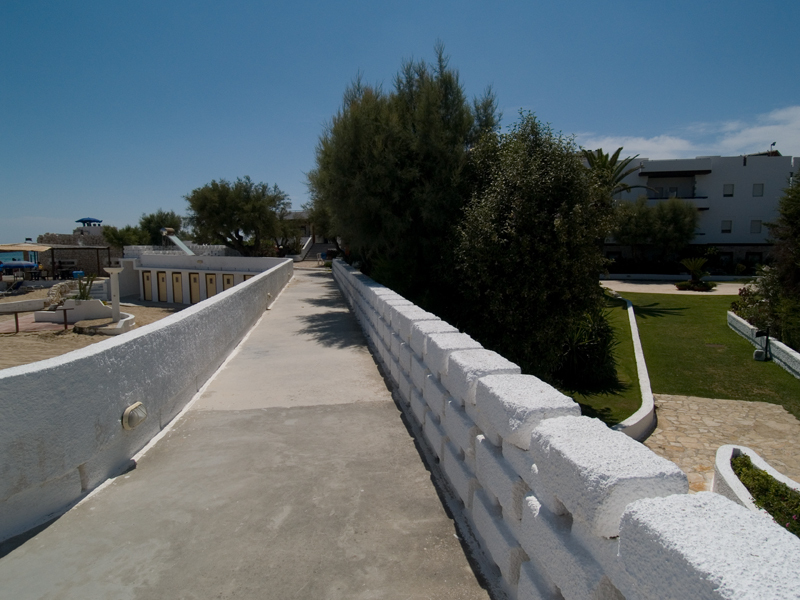 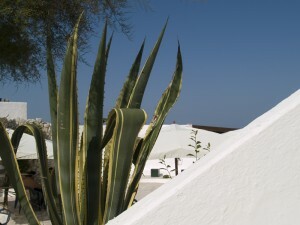 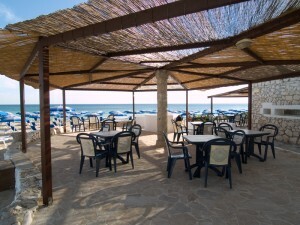 The resort is equipped with all the necessary comforts and includes both rooms decorated in Mediterranean style bungalows, two restaurants (also ideal for meetings and banquets), two bars with terraces, function room, disco, private beach, secure parking , garden and large outdoor areas surrounded by terraces overlooking the sea. 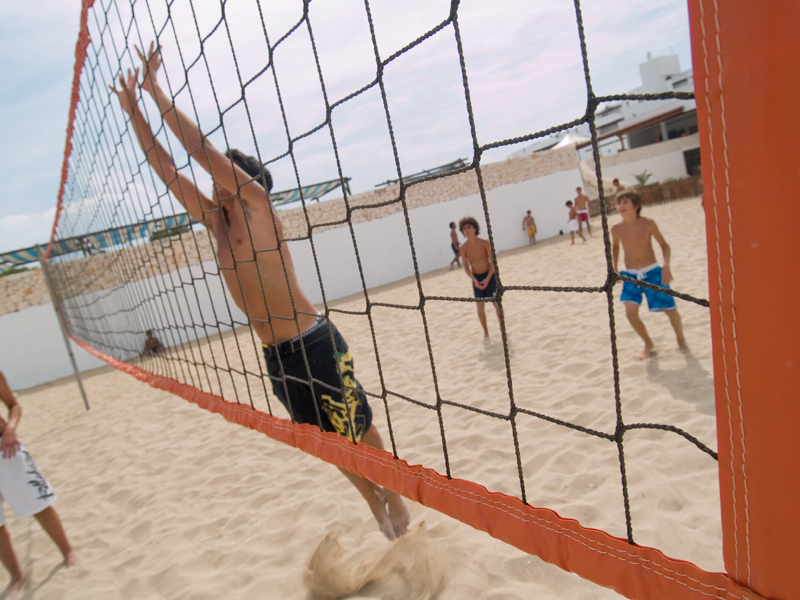 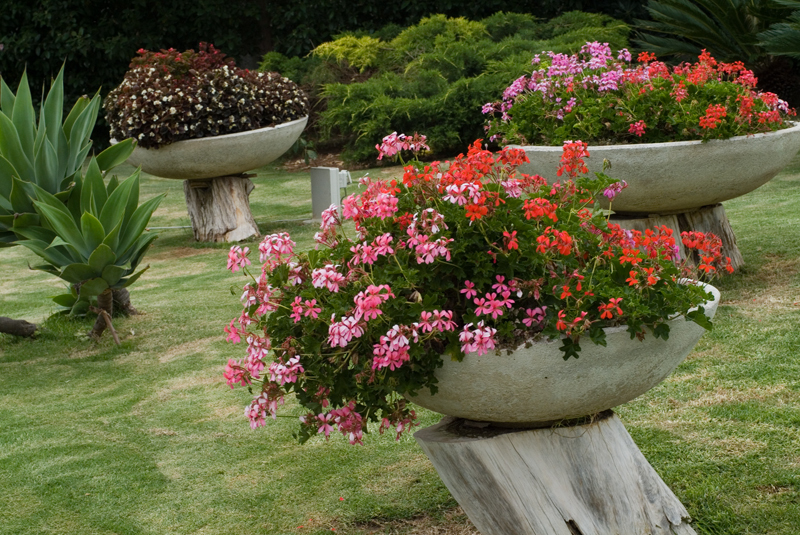 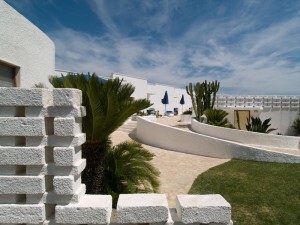 All rooms and public areas are equipped with air conditioning, heating, telephone, Internet and TV. 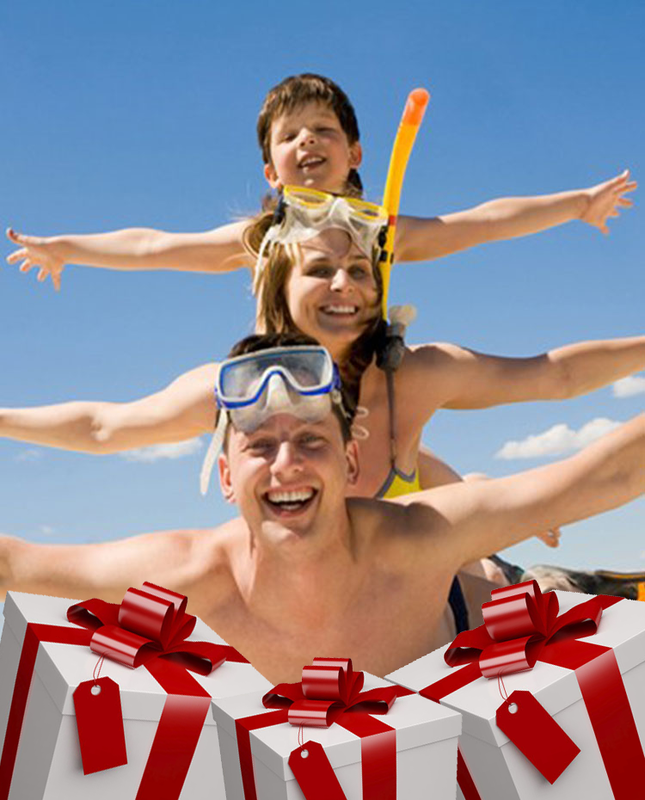 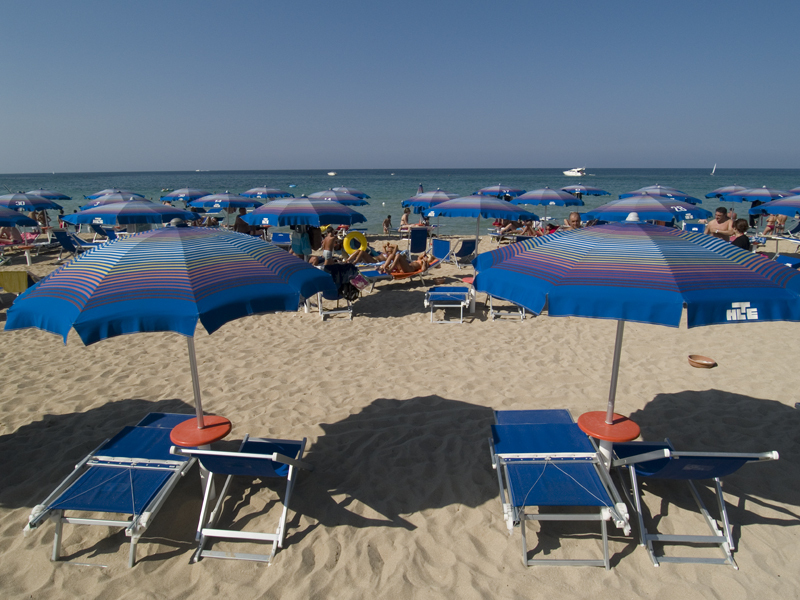 Imagine yourself relaxed in a beautiful beach of fine golden sand as the waves crashing on the coast and the children laugh and play safe in the water. 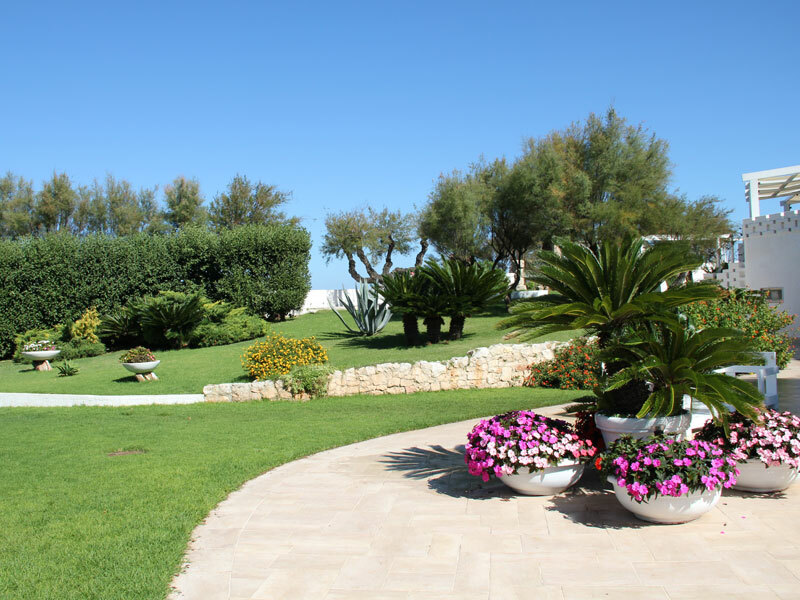 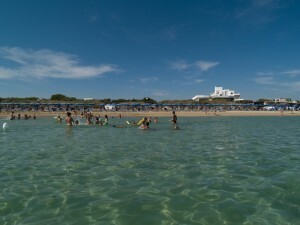 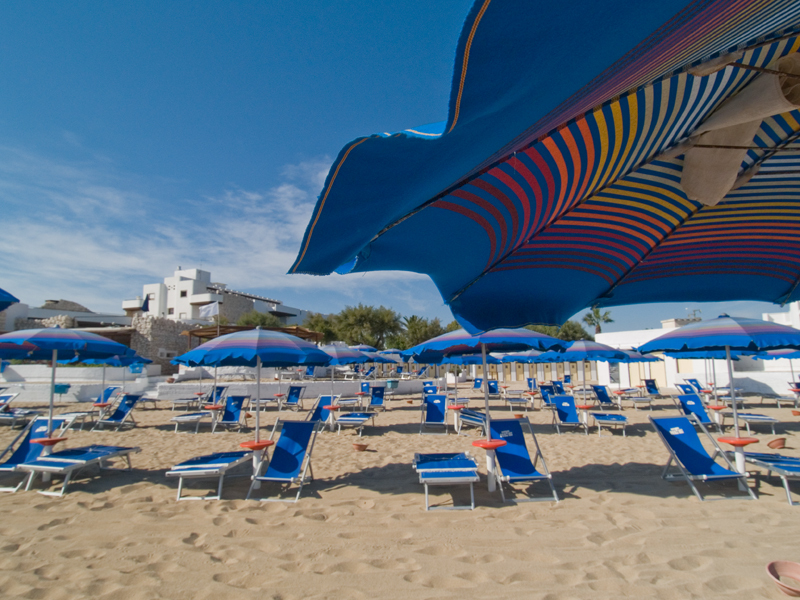 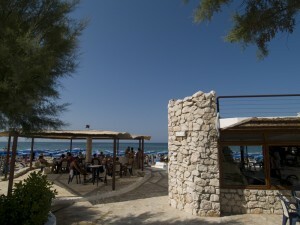 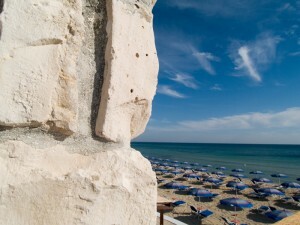 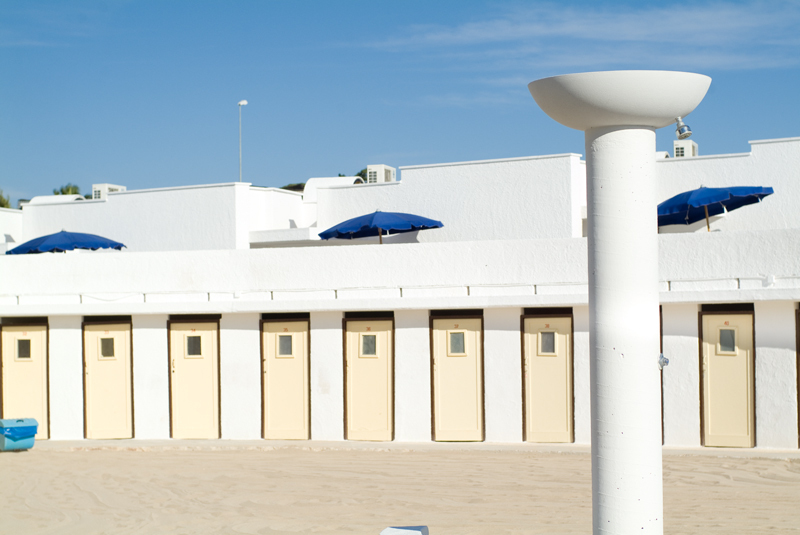 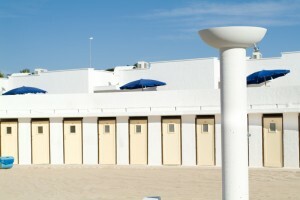 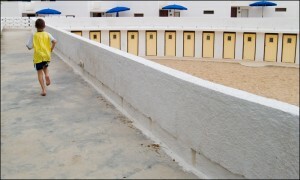 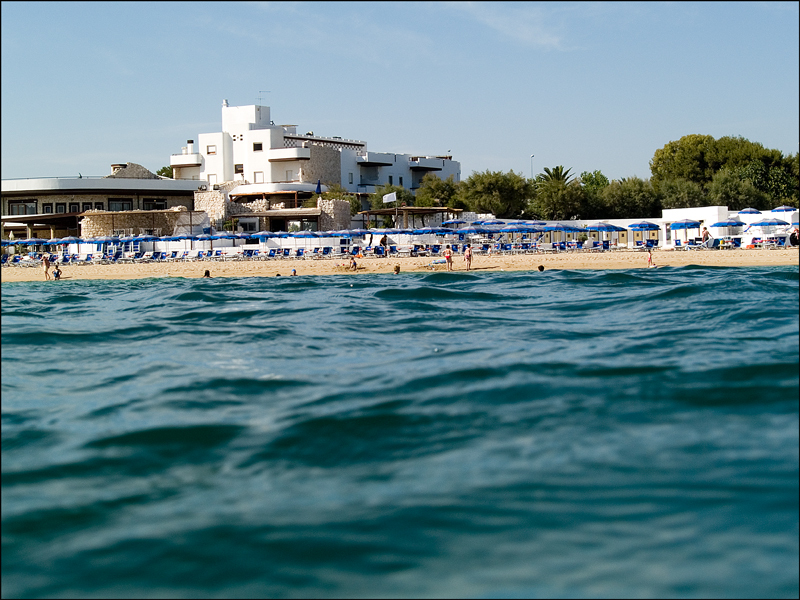 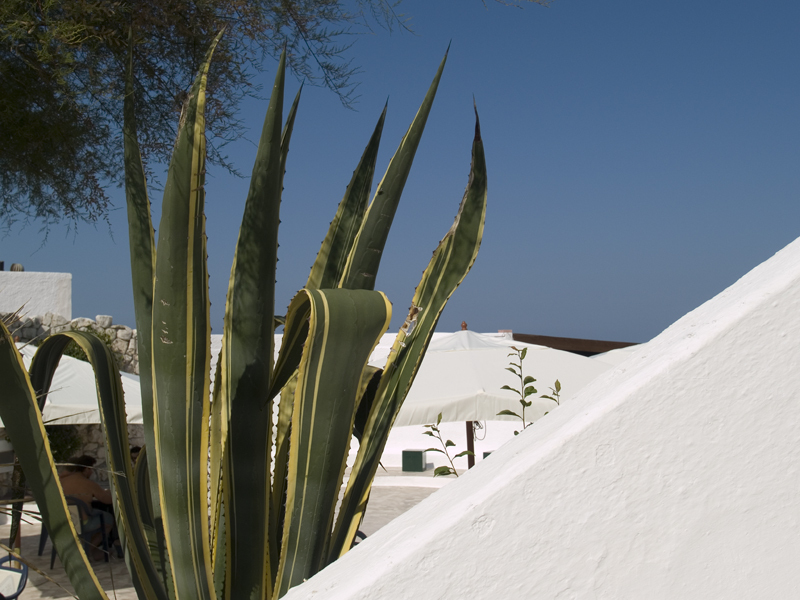 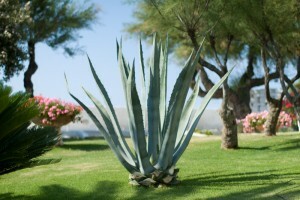 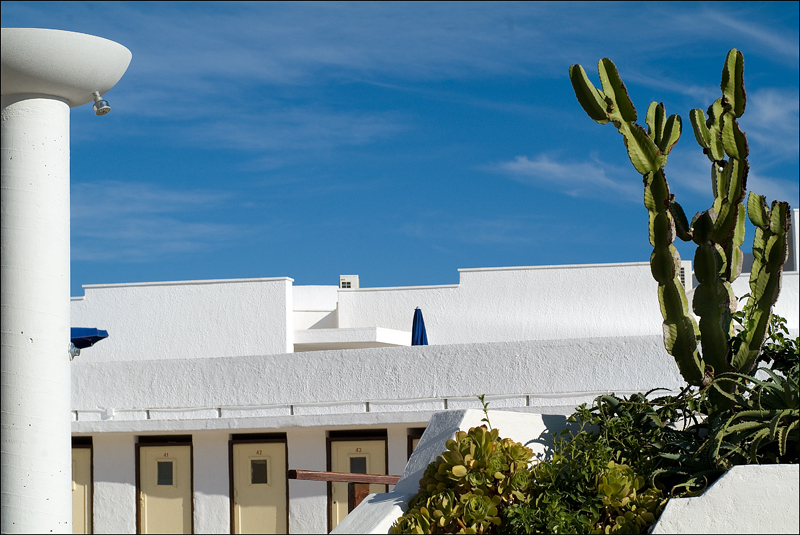 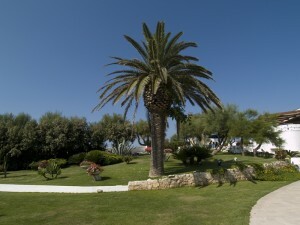 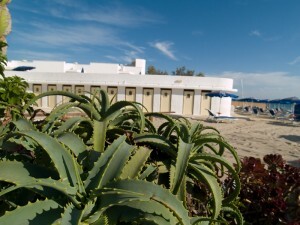 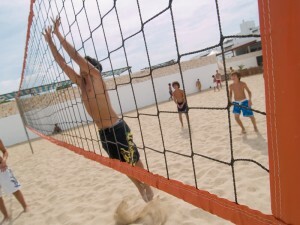 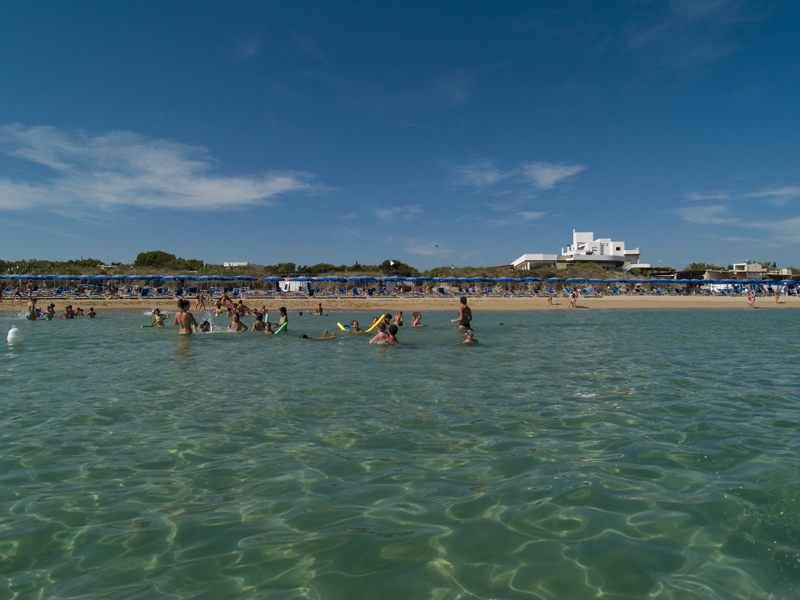 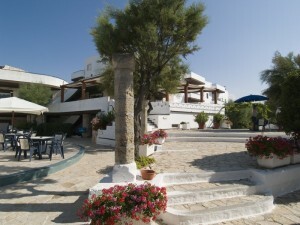 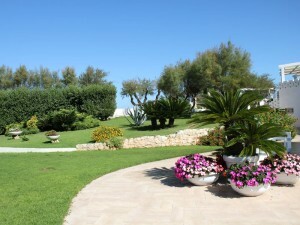 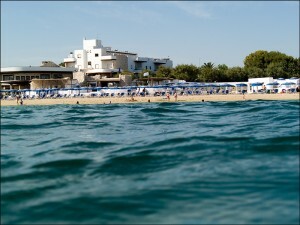 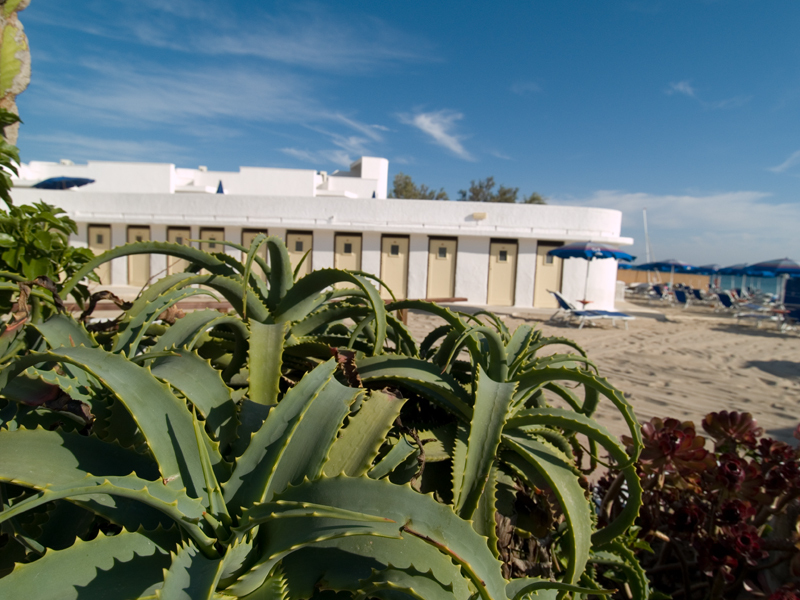 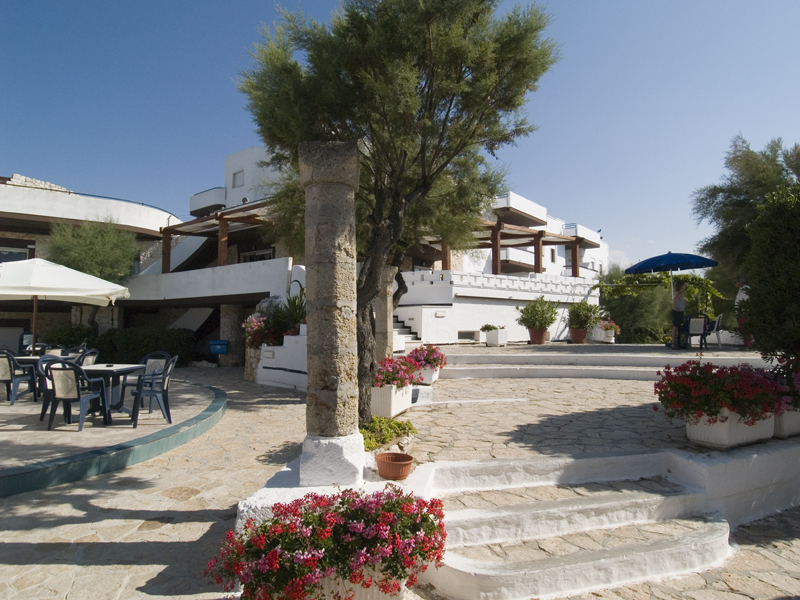 Hotel Lido Torre Egnazia is located directly on the beach.